Sony has launched its latest Xperia Z5 and the Xperia Z5 Premium smartphones in India which will be available for sale in the coming days. The Xperia Z5 Dual carries a hefty Rs 52,990 price tag and will hit the retail shelves this Friday. 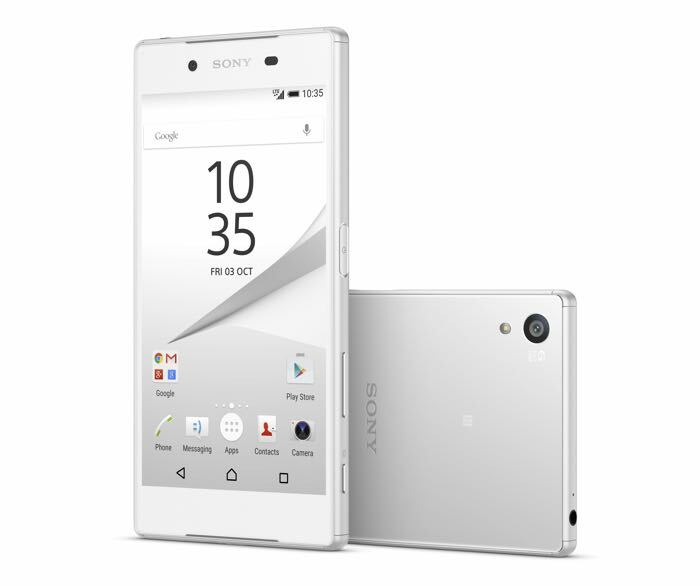 As for the Xperia Z5 Premium Dual, it will go on sale on November 7th and costs Rs 62,990. Both devices were launched at IFA 2015 in Berlin earlier this year, and comes with top-of-the-line specifications on board. The Xperia Z5 boasts a 5.2-inch display sporting a resolution of 1920 by 1080 pixels, a Qualcomm Snapdragon 810 processor, 3GB of RAM and 32GB of internal storage. The handset also features a 23MP main camera for photos and videos, as well as a 5.1MP front-facing camera, a 2900 mAh battery and ships with Android 5.1 Lollipop as its operating system out of the box. As for the more expensive Xperia Z5 Premium, the handset comes with a bigger 5.5-inch resolution of 2160 by 3840 pixels resolution, while the remaining specifications are almost the same. There’s a Snapdragon 810 processor, 3GB of RAM, 23MP camera, 5.1MP front-facing camera and it also ships with Android 5.1.1 Lollipop out of the box. Another difference is the battery, the Xperia Z5 Premium boasts a bigger 3430 mAh battery to make sure there’s enough juice for the handset. Let us know if you’re thinking about picking up the Xperia Z5.